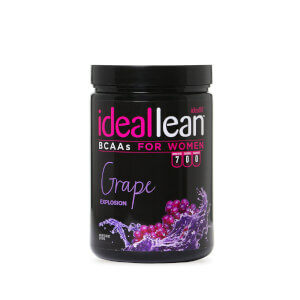 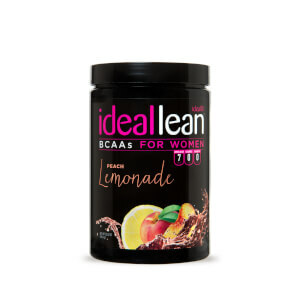 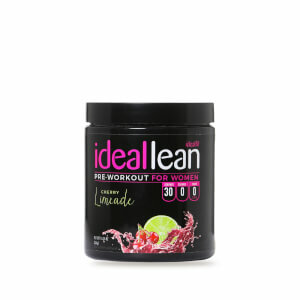 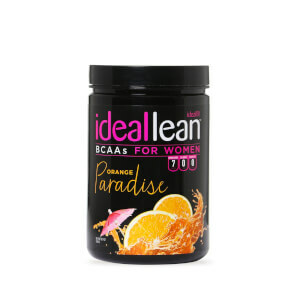 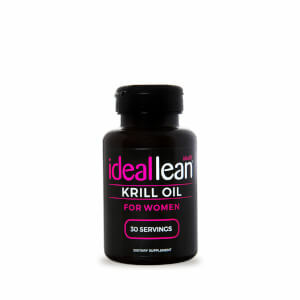 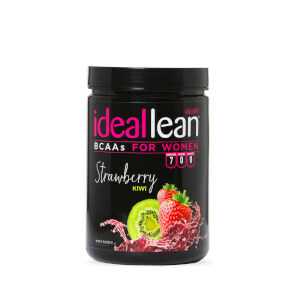 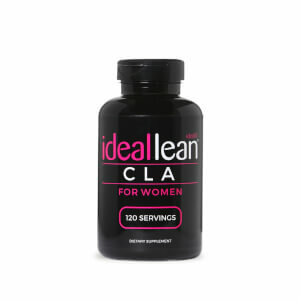 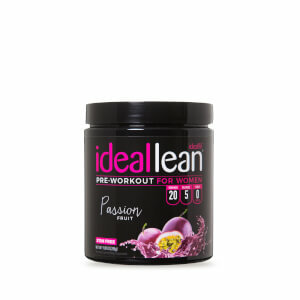 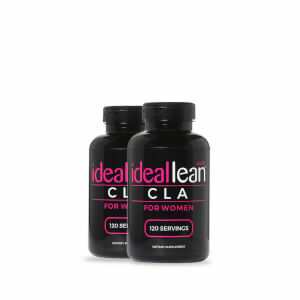 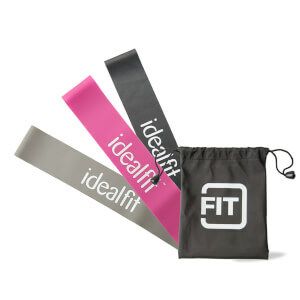 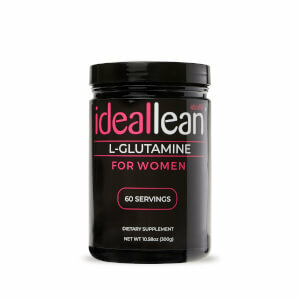 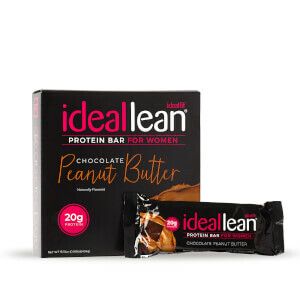 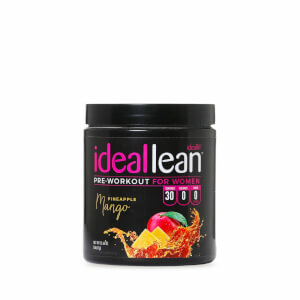 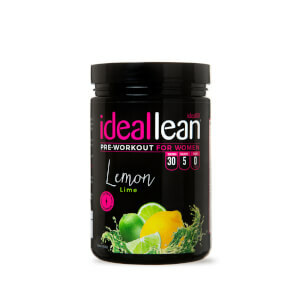 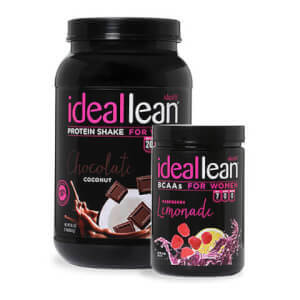 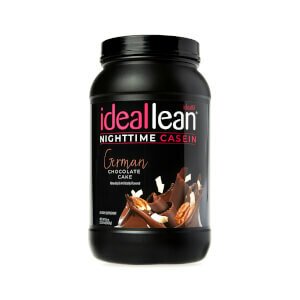 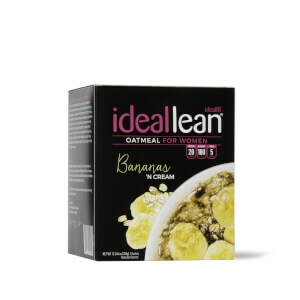 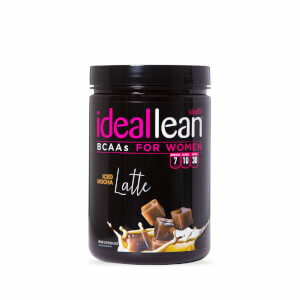 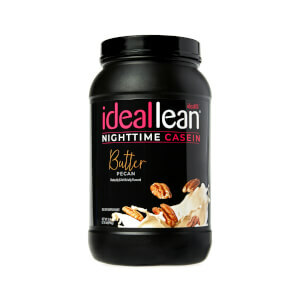 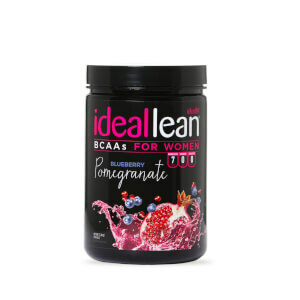 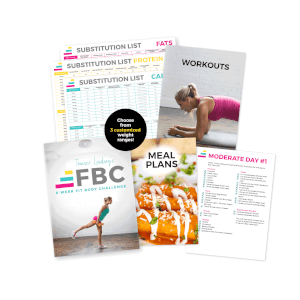 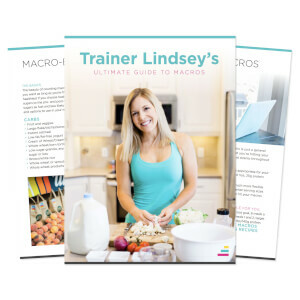 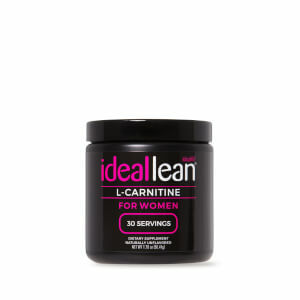 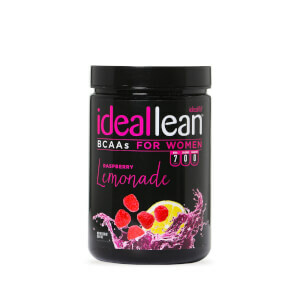 Shop your bestselling sports nutrition products all made for women by women. 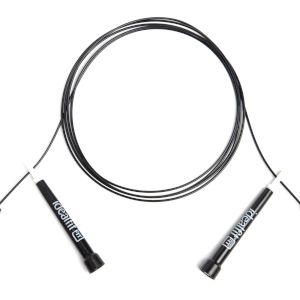 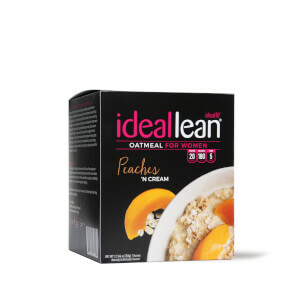 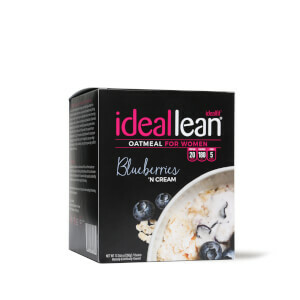 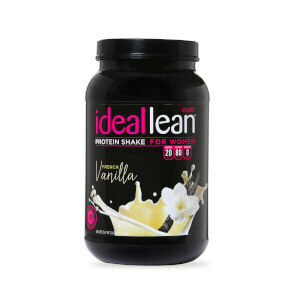 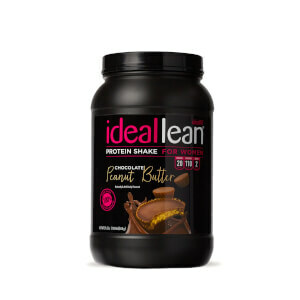 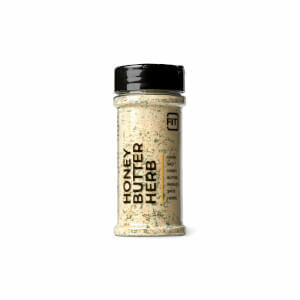 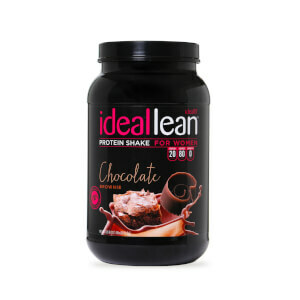 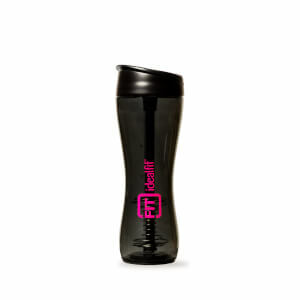 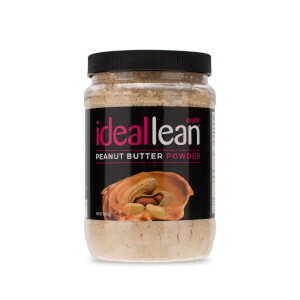 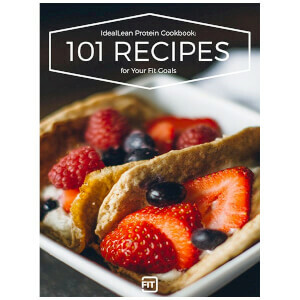 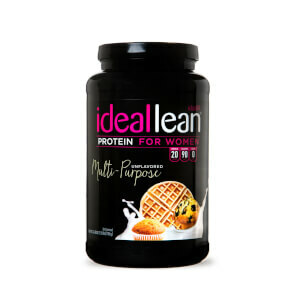 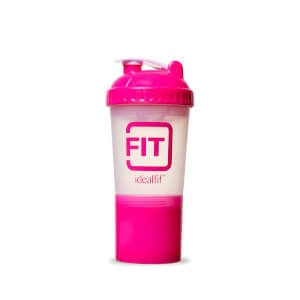 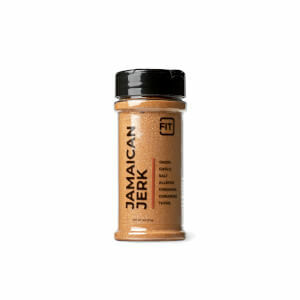 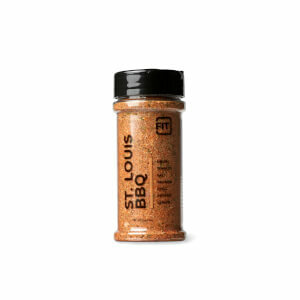 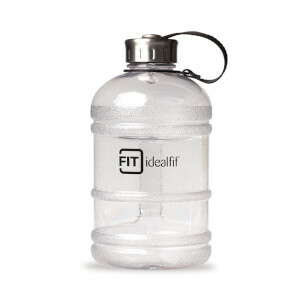 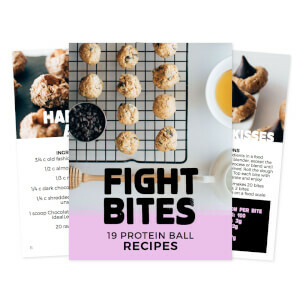 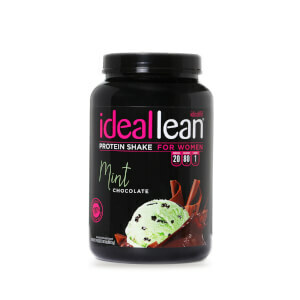 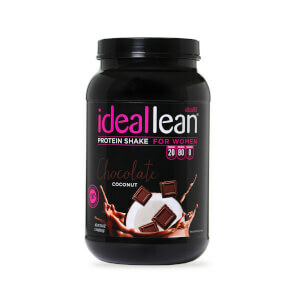 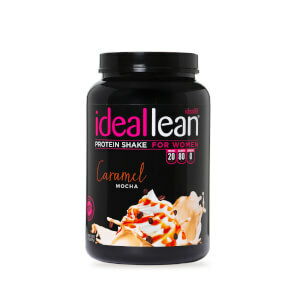 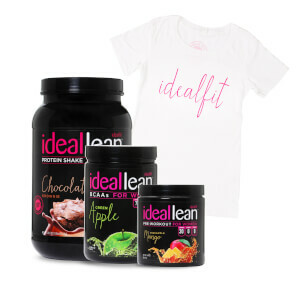 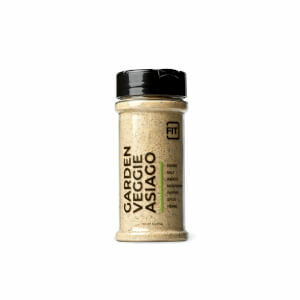 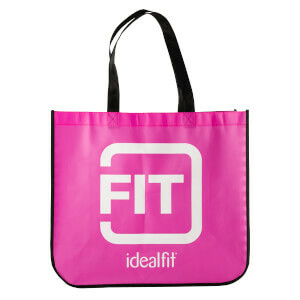 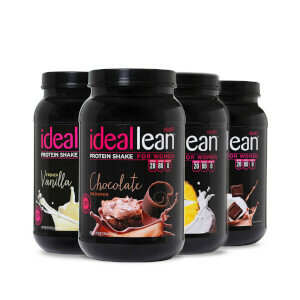 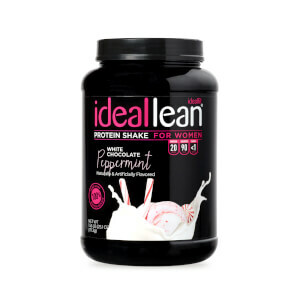 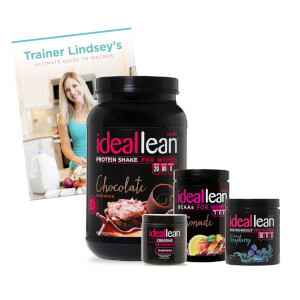 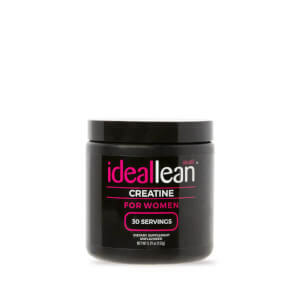 Our range includes everything from proteins, to supplements, to clothes, & more! 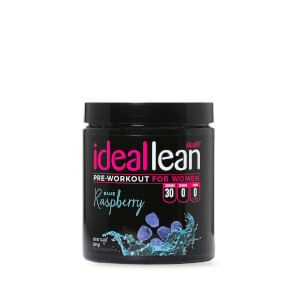 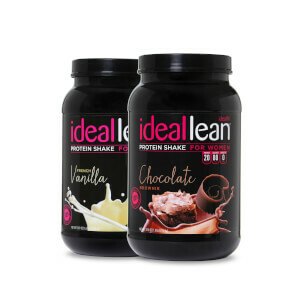 But your all-time favourites are the Chocolate Brownie Protein and Cherry Limade Preworkout!